It’s officially that time of year where the days, weeks, and especially the weekends are just FLYING by! Thanksgiving is just days away and I feel like November just started. Here’s just a few pictures to show how I’ve been spending my time. 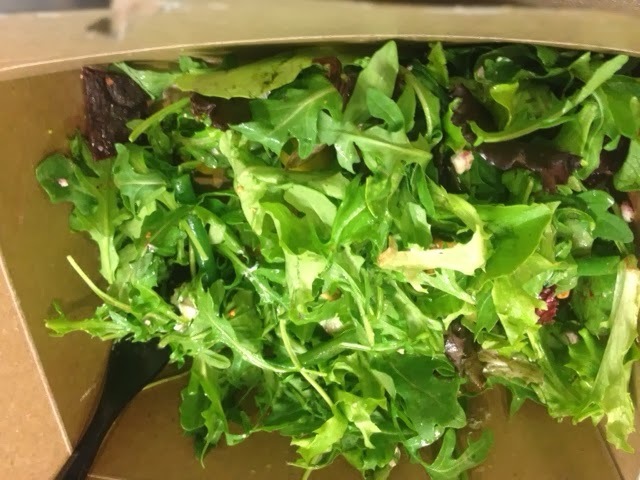 I have been on SUCH a salad kick this week! I ate one for dinner I think every night. This one was filled with beets, green beans, goat cheese, roasted almonds, and topped with a horseradish vinaigrette (which is heavenly). My body has been screaming “I need vegetables!” lately and I’ve been listening- yesterday the grocery store had Naked juices on sale and I picked up a pretty delicious tomato based one (as opposed to my usual green monster). Quality time with this old frenemy. It’s been over 7 months since I’ve stepped foot on a treadmill (and nearly as many since I’ve actually gone to the gym to do a workout, whoops) but I just wasn’t feeling the cold on Sunday. I ran a 10K at what used to be an easy pace and realized again that I’m still a bit out of shape (did I really run that +20 just a month ago???). It was still a good workout for me- I kept the pace even for first 35 minutes and then threw in some speed work for the last 20. It definitely got my legs moving + my heart rate up. 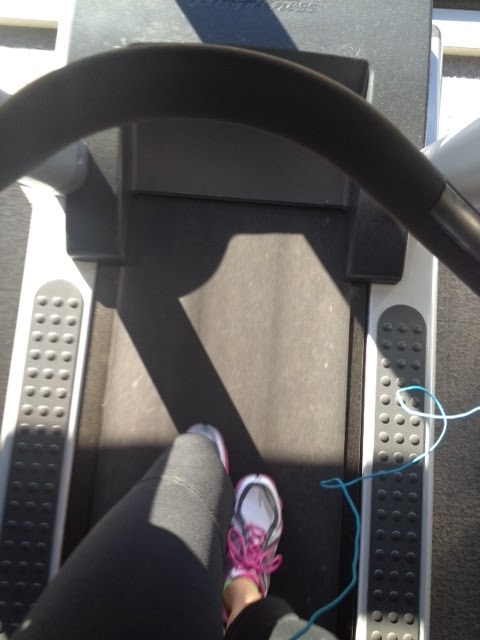 I don’t want to rely on the treadmill as much this winter as I have in the past, but if it comes down to running on a treadmill or NOT running, I definitely need to hit the ‘mill. (oh and don’t worry- I took this picture while walking for my cool down at a crazy slow pace. No one was endangered during this moment). Quality kitty time! 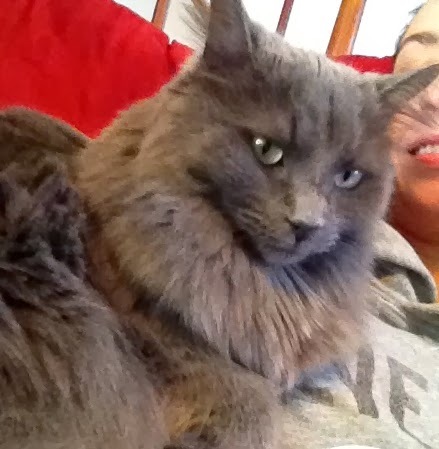 When I sat on the couch to eat my breakfast Dora just climbed right up on my chest and curled up. It was so precious! Despite having a to-do list a mile long I couldn’t disturb her so we had a nice little break together. Cookie dough! 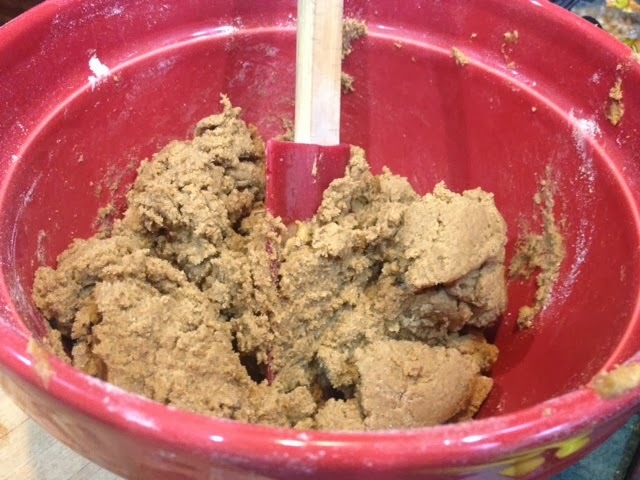 I had just enough time to whip up some gingersnap dough yesterday (but not enough time to actually bake the cookies). I’m so excited to taste the final product though. I don’t bake cookies too often (more of a cupcake girl) but I think I’ll be baking a few batches of holiday cookies throughout the next few weeks. How fun! Yea this time of year treadmill is the easy way to go. I'm totally on board.